Parent or not, Halloween candy is inescapable this time of year. 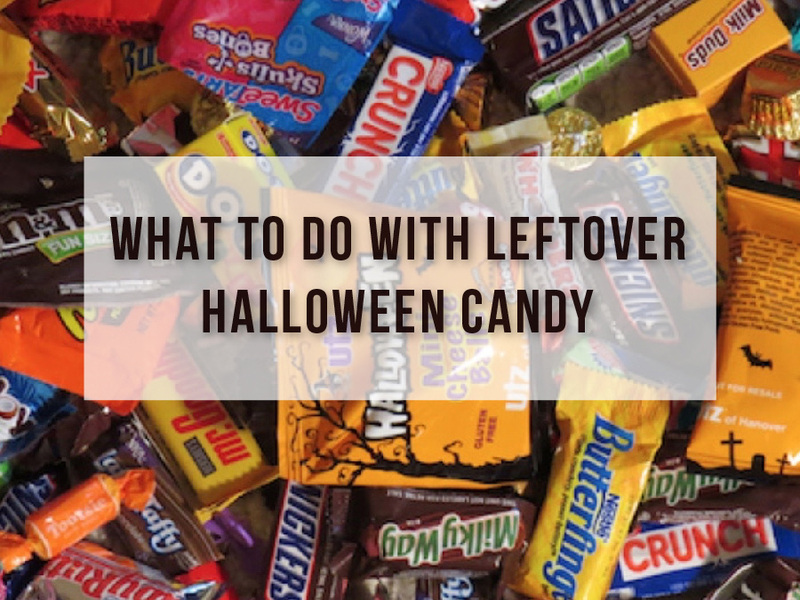 Between your kids’ haul, the leftovers from what you give out to trick or treaters and the snack bowl at work, most of us are facing more candy than we can or should eat. To deal with this candy deluge, many people let their kids eat it for a week then simply throw away the rest when the novelty wears off. 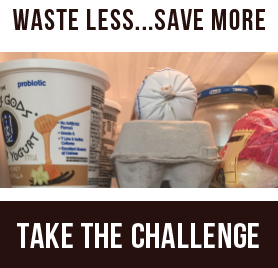 We get it—we shouldn’t sacrifice our health for the sake of reducing food waste. But before you send that sack full of sugar to the landfill, consider these ideas. Freezing candy not only extends its life, it also keeps it tucked out of sight so you’re not tempted to eat it all the time. Thaw it out when you need snacks for a car trip or movie night or treats for birthday party goodie bags. You can also “recycle” it by saving it for Christmas stockings, Easter baskets or birthday piñatas — or even keep it in the deep freeze until next Halloween. Halloween candy donation opportunities have exploded in recent years. Many dentists or local businesses do “buy-back” programs, where they pay per pound then donate the candy, often to military troops or veteran groups. Here’s a directory where you can search for buy-back programs in your area. Organizations that accept candy donations include: Operation Gratitude, Soldiers’ Angels, Ronald McDonald House Charities, Operation Stars and Stripes, Operation Shoebox and Any Soldier. If you need a clever way to convince younger kids to give up some of their loot, tell them about the Switch Witch. She visits children who leave out bowls of candy and exchanges it for a small toy. There are dozens of clever ways to incorporate Halloween candy into baked goods and treats for the upcoming holiday season. Save Skittles and Starburst to decorate gingerbread houses. Use M&Ms to replace chocolate chips in cookies, or mix them into popcorn, trail mix or Rice Krispies treats. Top ice cream with melted caramels or chopped candy. 4. Plan for next year. 5. Don’t forget about the wrappers. If you’re feeling creative, there is endless inspiration for upcycled candy wrapper crafts on Pinterest. Here are a few ideas to get the juices flowing.